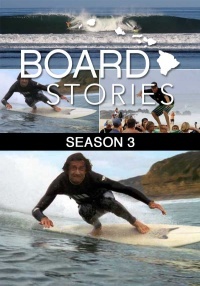 Board Stories takes this season from Indonesia to Pipeline to Nicaragua and back to the island of Oahu to showcase some highlight surfing moments of 2013. 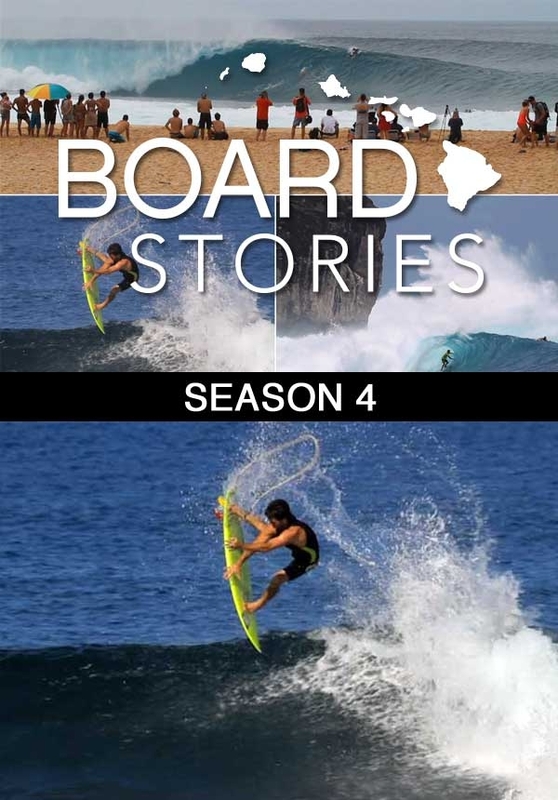 Board Stories takes this season from Indonesia to Pipeline to Nicaragua and back to the island of Oahu to showcase some highlight surfing moments of 2013. From extracurricular water activities on the South Shore to the Vans Triple Crown up on the North Shore, we focus in on the climactic action in the water as well as profile 2013 ASP World Champ Mick Fanning, Californian Dane Reynolds, and Hawaiian notables Mason Ho and Makua Rothman. Also getting into the mix, action and stories form the newly resurged IBA Hawaii Tour bringing top notch bodyboard action to the competitive scene in Hawaii.